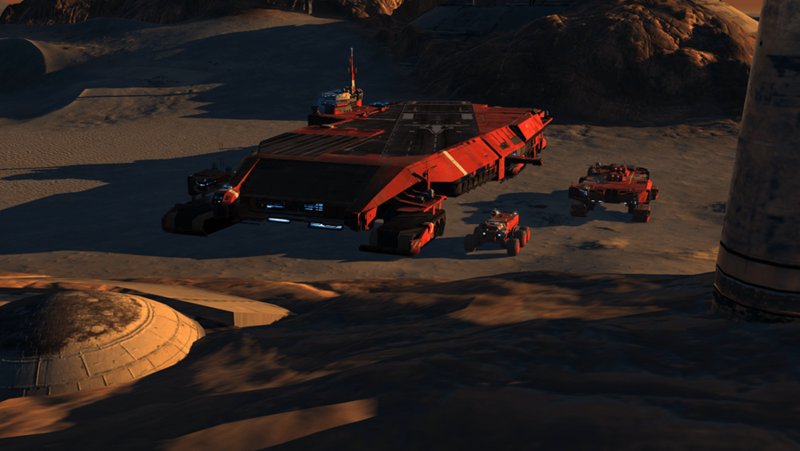 Blackbird Interactive and Gearbox Entertainment are proud to announce the new SOBAN FLEET PACK, coming to players of Homeworld: Deserts of Kharak on March 22, 2016. Priced at $6.99, players will get access to new units, weapons, and more through this DLC pack. The new content can be purchased here. The new DLC package contains the new playable fleet, Kiith Soban, to multiplayer and skirmish modes in Homeworld: Deserts of Kharak. The Soban Fleet includes an all new CARRIER, RAILGUN, BASERUNNER and BATTLECRUISER. 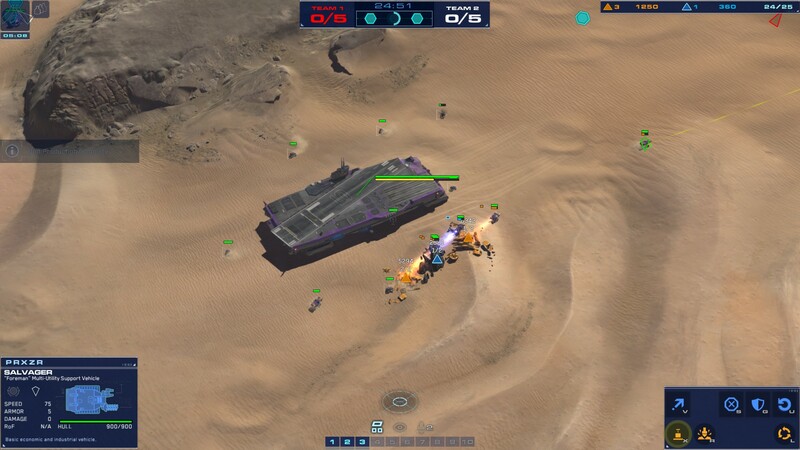 Defensive Railguns – The Soban Carrier does not use smaller calibre point-defense cannons. Instead, it has railguns for defense.